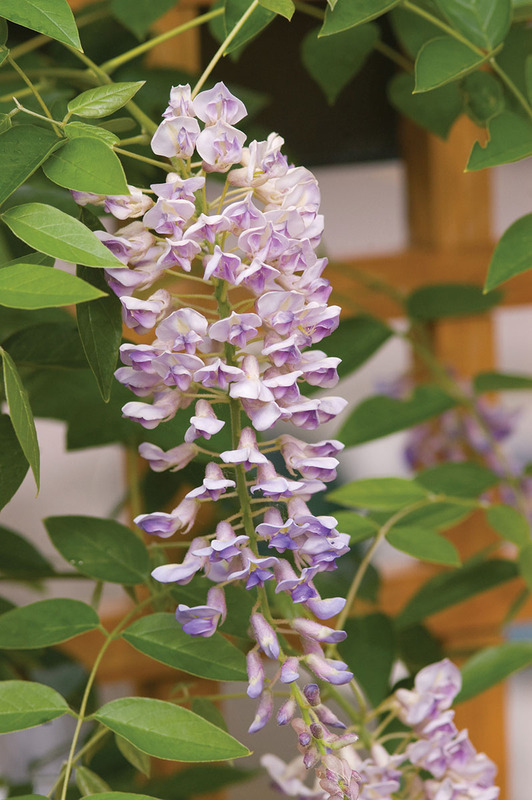 Wisteria macrostachya Betty Mathews | J.C. Bakker & Sons Ltd.
Blooming in June on new growth, individual flowers are borne on long showy racemes and open as a lovely shade of dark lavender before fading. Reliably cold hardy than other wisteria. SKU: 74350302. Categories: First Editions, Vine. 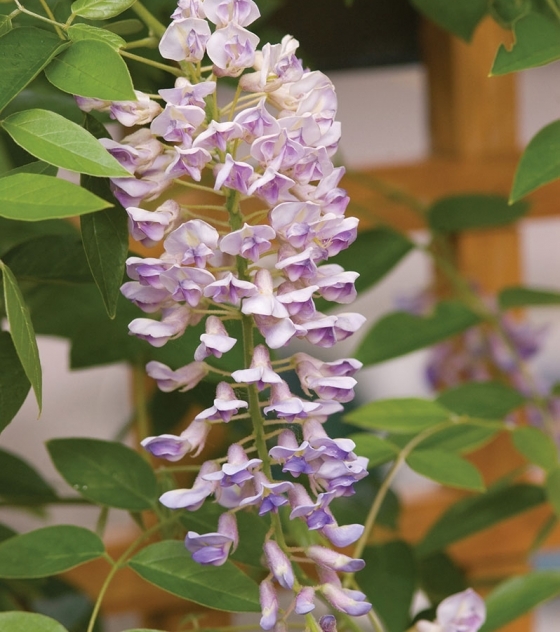 Tags: Betty Mathews, First Editions, macrostachya, Summer Cascade, Wisteria.